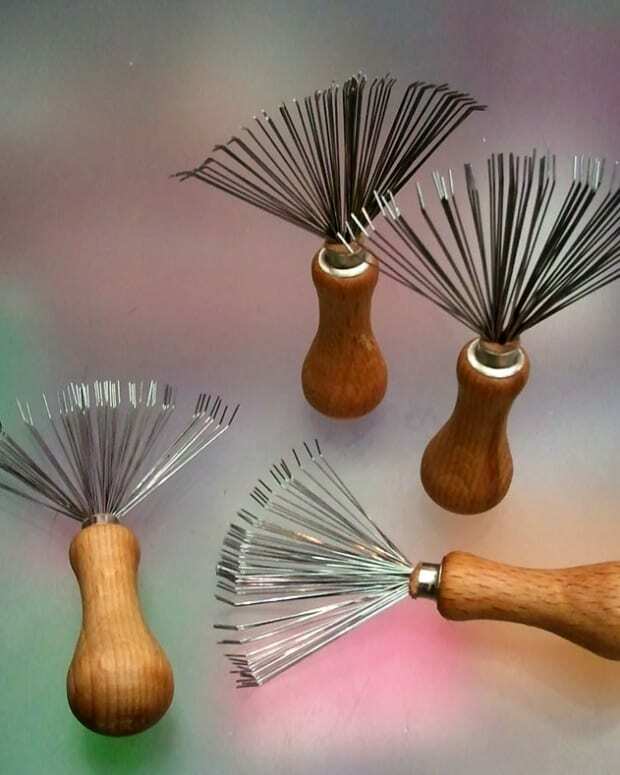 If you're not regularly cleaning your beauty tools and supplies, you could be turning your skin as well as your makeup into cesspools of bacteria. For real. 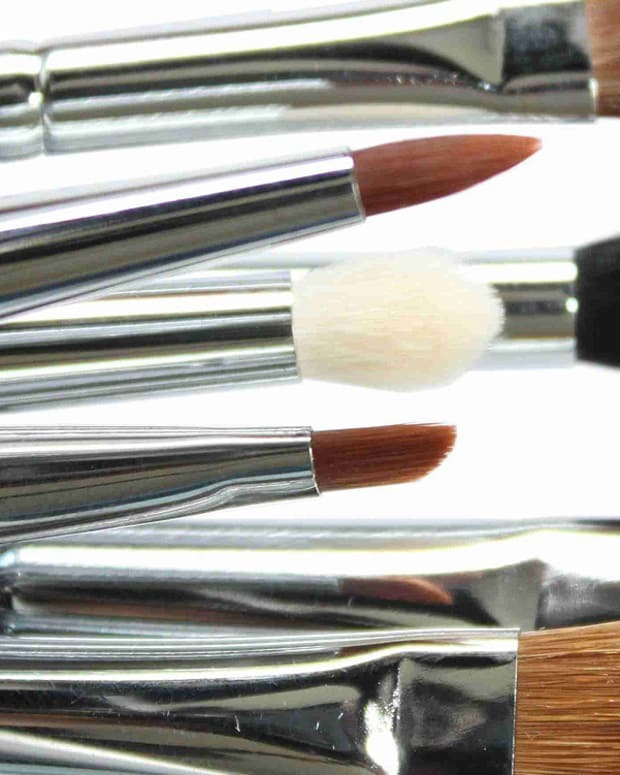 If you aren&apos;t regularly cleaning your makeup brushes -- not just with brush sanitizer -- and changing your compact powder puffs, you&apos;re basically transferring a bacteria-fest back and forth between your face and your makeup. Ick, ick, ick. This great Global News beauty hygiene story by Marianne Dimain dishes the dirt via experts Jane McKay, MAC Senior Artist (her model is gorgeous Jess Way, PR extraordinaire for MAC in Canada); Bill Baker, founder of Consonant Body natural skincare (he gets stuck with all the hard words); plus my favourite makeup cases from Sephora and Benefit (they fit everything you need to do a full fancy face), brush and makeup sanitizers by Canadian company Beauty So Clean, a clever Sephora pencil sharpener, replacement powder puffs by MAC and Quo, and a tip or two from me. 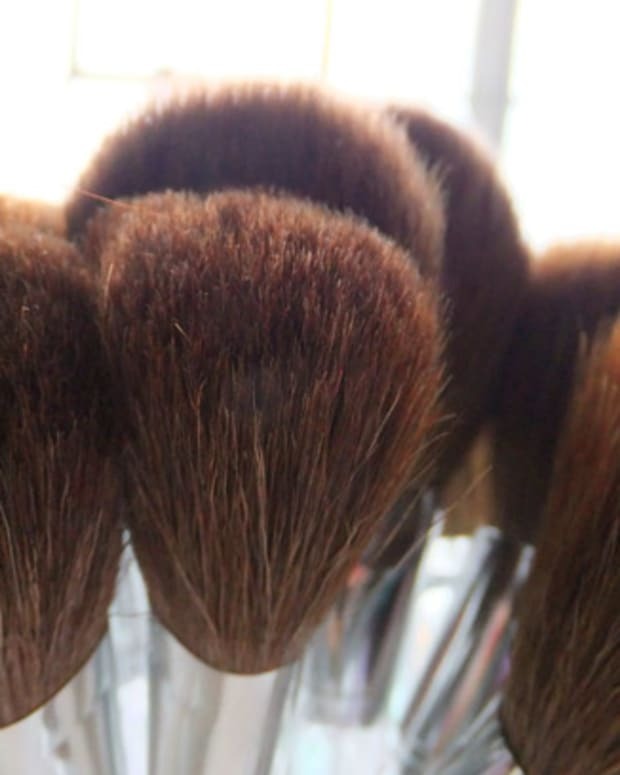 Click here if you need a refresher on how to clean your makeup brushes thoroughly and how often. For more suggestions on must-have beauty tools for Spring, pop over to this "Fresh Faced" story in The Kit. Good health to your skin, your makeup and your tools! Sephora Hot Hues clutch and sharpener available at Sephora. Gabbi Glickman Benefit makeup case available via benefitcosmetics.com. FYI, the top photo was taken on set at a photoshoot for The Kit. 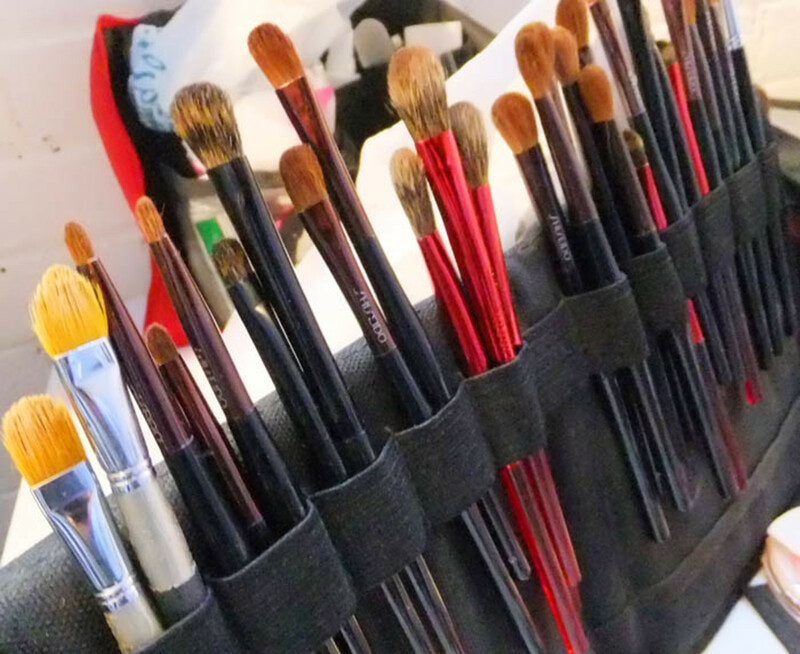 The brushes belong to makeup pro and consultant for Joe Fresh Beauty Simone Otis, who obviously takes excellent care of her tools and her clients&apos; skin.